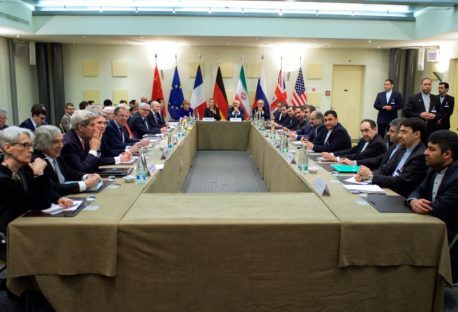 Following President Trump’s announcement of a U.S. withdrawal from the 2015 international nuclear agreement with Iran, the United States is set to pursue a “maximum pressure” campaign against Tehran whereby it reintroduces stringent economic and financial sanctions. From the Iranian perspective, the return of U.S. sanctions means a lost opportunity for growth and international engagement, but not an impending economic catastrophe. 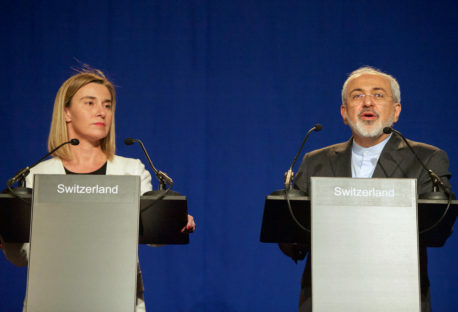 From a European perspective, sustaining economic exchange with Iran is not about advancing economic gains but rather about consolidating an agreement which is driven by pragmatic security concerns. 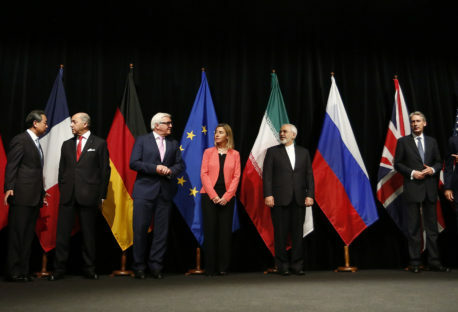 The shared elements are clear—Iranian and European policymakers alike are principally motivated by a need to salvage the JCPOA and thereby protect their economic sovereignty and autonomy in international relations. 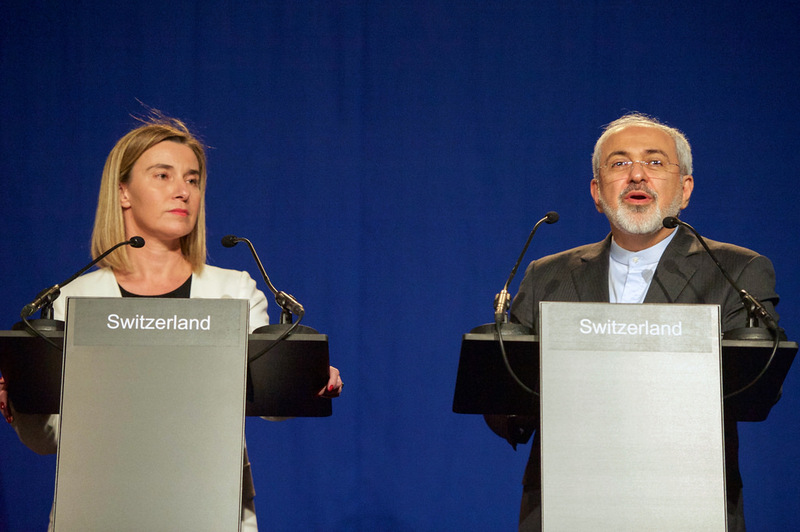 To support these ends, the latest ELN policy brief by Esfandyar Batmanghelidj and Axel Hellman presents a vision of a new banking architecture that could be at the heart of Europe’s package to protect Europe-Iran economic ties. 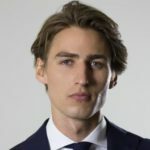 This banking architecture should be designed not to evade US sanctions, but to ensure that those companies that can operate in compliance with U.S. secondary sanctions have access to the necessary banking services. The design of this architecture should be presented to Tehran not as a “turnkey” initiative that can simply be switched on, but rather as a part of a comprehensive “roadmap” for joint European and Iranian implementation, in pursuit of expanded economic relations. It should be centered on “gateway banks” – financial institutions which can serve as intermediaries between major Iranian and European commercial banks. It should be overseen by an “EU-OFAC,” a regulatory authority modeled on the U.S. Treasury Office of Foreign Assets Control, but with a philosophy of operation geared towards facilitation of trade rather than restriction. 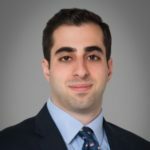 o EU-OFAC would develop common standards, tools, and certification mechanisms for due diligence to enable European businesses and banks to have greater confidence about the compliance of their activities, thus addressing a longstanding issue with the interpretive guidance issued by the United States. o Drawing on a successful model developed in Germany, EU-OFAC would support collaborative efforts to increase the reliance on and reduce the costs of due diligence among the gateway banks. o EU-OFAC would also assist European companies in seeking waivers and exemptions from U.S. authorities and act as an interlocutor between European companies and U.S. authorities. 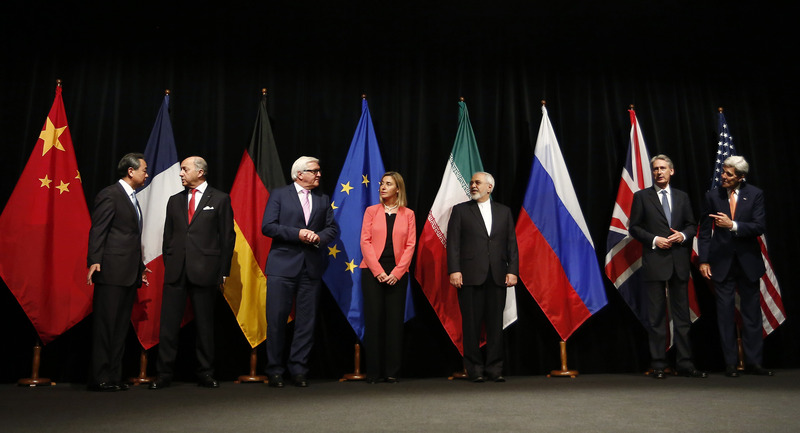 The US, Europe and the Iran nuclear deal: is there a sweet spot? o EU-OFAC would strengthen EU legal protections for entities engaged in Iran trade and investment by developing guidelines related to a strengthened blocking regulation, creating linkages to laws that underpin the Single European Payments Area (SEPA) and to non-discrimination in the provision of banking services. The opinions articulated above also do not necessarily reflect the position of the European Leadership Network or any of its members. The ELN’s aim is to encourage debates that will help develop Europe’s capacity to address pressing foreign, defence, and security challenges.